Michael Faraday had only a basic education in a family that was not well off. He had only a minimal understanding of technical mathematical concepts but was still able to produce some of the most important scientific concepts in history and did so in a language that was clear and easily understood. 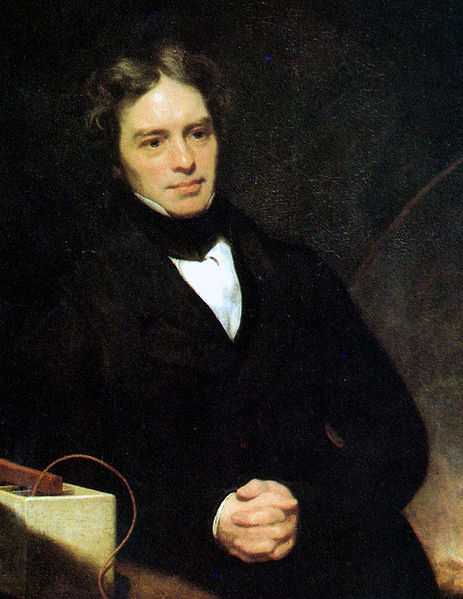 Not limited to physics and electromagnetism, Faraday also invented a simple Bunsen burner, coined terms such as electrode, cathode, anode and ion, discovered benzene and investigated the nature of chlorine.